Iain is from a Hebridean background but spent his early days in Brunei. He was taught at Glenalmond School by the late Pipe Major Jimmie MacGregor, and while at university in Edinburgh became active on the folk scene. 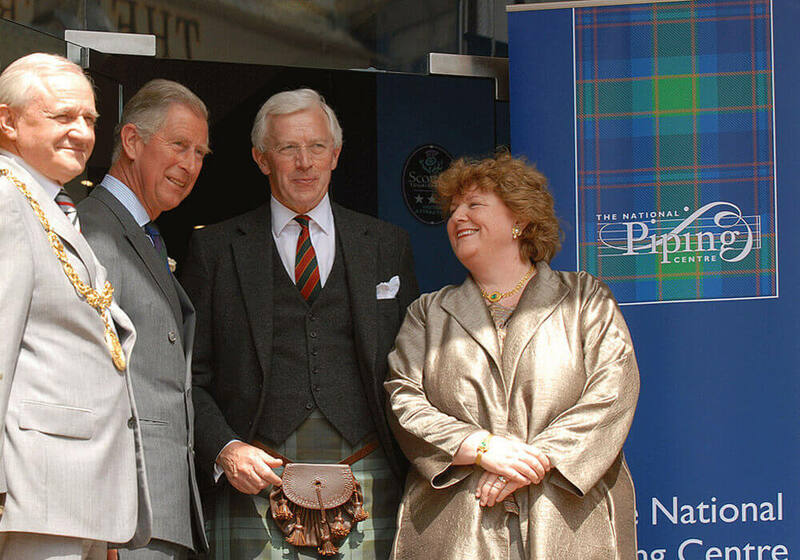 He was one of the earliest to undertake academic research on the history of piping, this leading to an MLitt thesis entitled “The Highland Bagpipe: the Impact of the Highland Societies of London and Scotland”, awarded in 1989 by Edinburgh University.